There's so much more to a G&T than you think. Gin — it's an interesting elixir. One that people either love or loathe. Thankfully for all gin connoisseurs out there, D4 on Featherston is hosting a gin appreciation night. The Irish bar is no stranger to the spirit; it currently has more than 30 options on its drinks list. 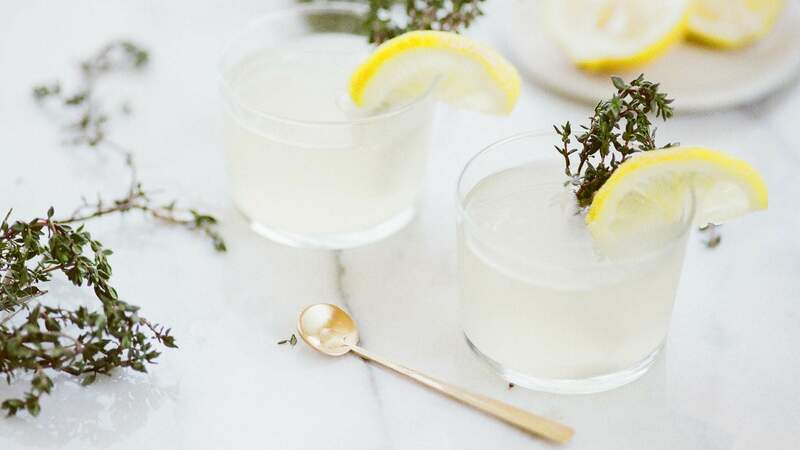 Bringing in well-versed gin suppliers, at Ginology you'll be educated and entertained as they talk through different gins, botanicals and what makes the G&T that refreshing concoction we all love at the end of the week (or end of the day — no judgement here). For $45, you'll get eight gin tasters, matched canapés and a gin that tickles your fancy at the end of the night. Get in quick though, tickets are limited. You can purchase them over the bar or get them here.